Hello everyone and welcome to Blogmas day 1. I'm so excited to be doing Blogmas this year and i've been planning content since August. If you aren't a fan of this festive season then i'm so sorry but I have a Christmas related post coming every day until Christmas day. Christmas is absolutely my favourite time of the year. I love everything: The food, the atmosphere, the music, everything! I literally look forward to the festive season all year round, there's just something about it which is super exciting and magical. So without further ado, my first Blogmas post is going to be my top Christmas films. I thought this was a good one to start with as if you're not feeling too excited yet, these will get you in the mood and if you are excited, these will just add to it! 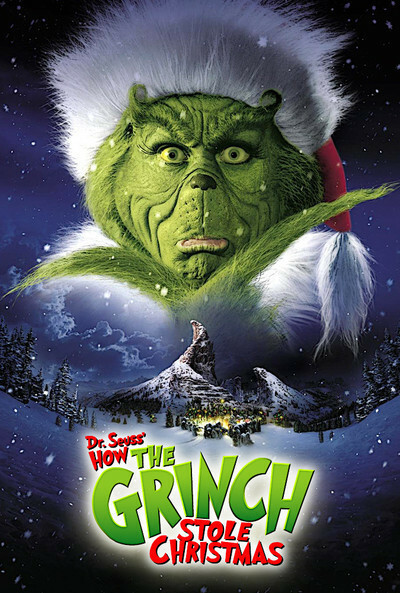 I absolutely love this film, everything from the storyline to the setting is just so magical and Christmassy. This is one of my favourites to watch when I want to get in the mood for Christmas. I definitely feel it's not Christmas unless you watch The Muppet Christmas Carol. It's a classic Christmas story with a twist and it's just so magical and definitely fills you with that Christmas spirit. This film is absolutely amazing and to be honest, I watch this many times a year just because I love it so much. 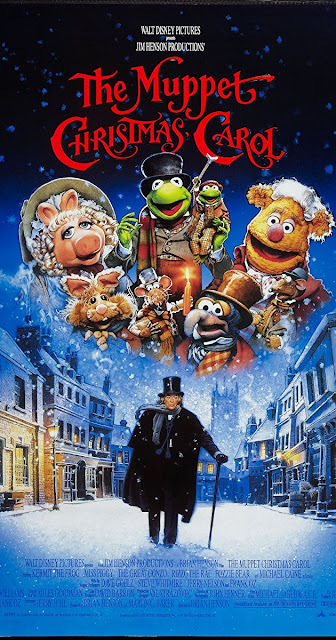 I love this film so much because it's just so Christmassy, and I think any film which features New York at Christmas time is just so magical! 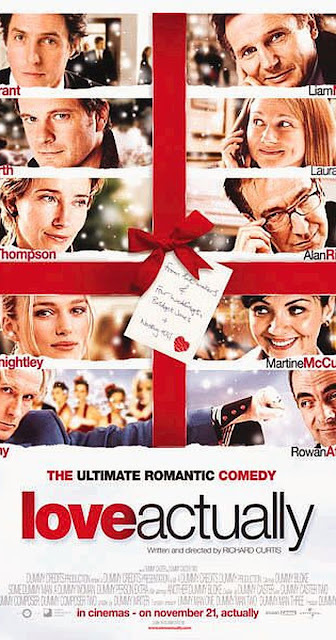 Love Actually has to be up there with one of my favourite films ever, it's just so heartwarming. I also love it's realness, it captures moments so well and just shows that not everything is perfect all the time, not even at Christmas time. But it's just so uplifting and lovely. I also love that 'preparation' before Christmas and I think this film captures that really well. 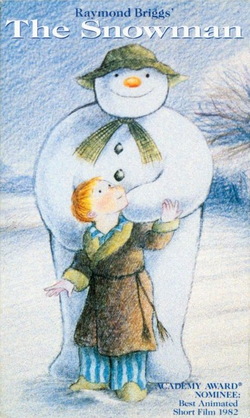 Oh how I love The Snowman. It's aesthetics are just so timeless and it portrays a really magical story which is so Christmassy. I think there's always been something really magical and special about when it snows and I think this film captures that perfectly. So, there you have it, my first Blogmas post! 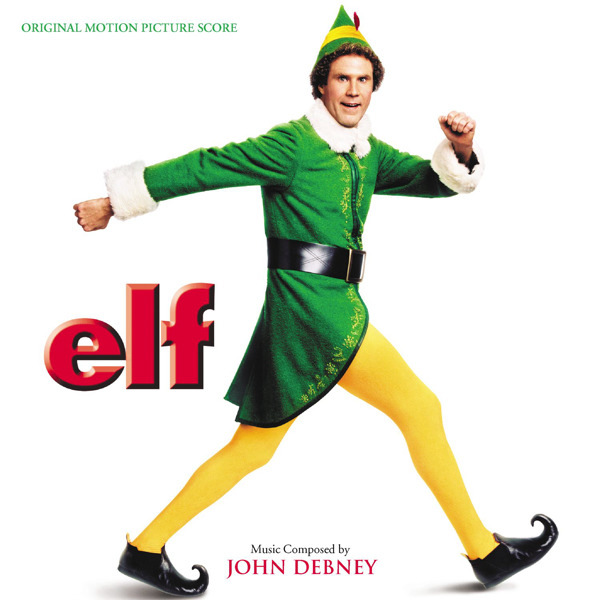 I thought i'd start off with films as I know a lot of people still aren't really in the Christmas mood, so putting one of these on, grabbing some snacks and getting cosy will be sure to put you in the festive mood! Of course there's so many more good Christmas movies but these are definitely my favourites. Let me know what your favourites are! I hope you all have a wonderful day!